Wow. What a day. I was expecting to publish this interview and welcome one person to the club. Instead I am welcoming two people and with a very heavy heart I am saying goodbye to another. Thank you Nigel Adkins, a proper tribute will be up soon. Welcome to the club Mauricio Pochettino. More about the new manager in another piece too, but back to the original plan. As widely reported over the last few days, Saints today confirmed the signing of Norweigan international Vegard Forren on a three and a half year deal from Molde FK. The 24 year old comes highly rated and is considered a great young prospect across Europe. 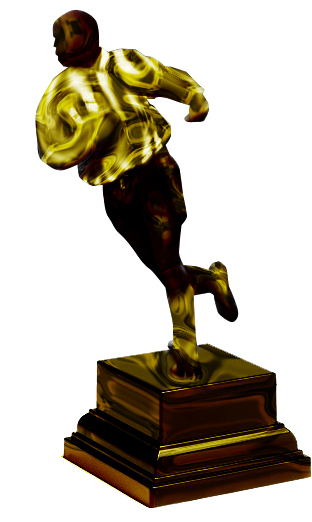 He is twice a Norwegian league champion and has 5 caps for his national team. 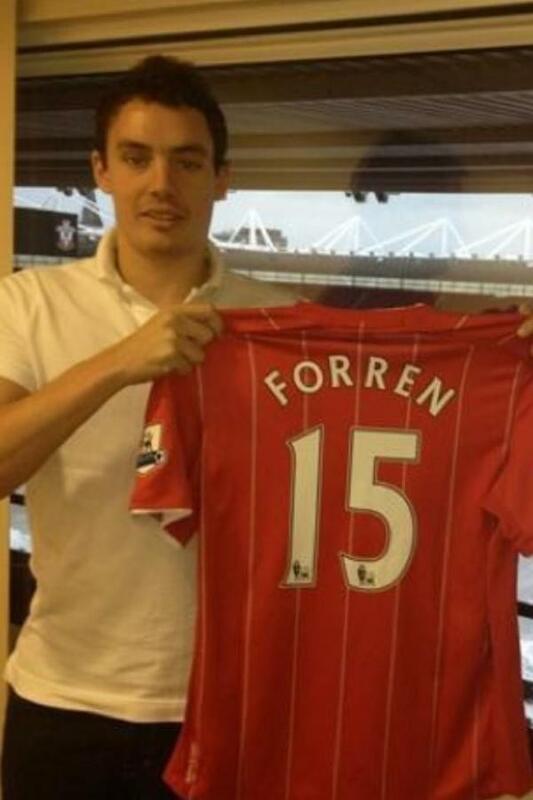 Welcome to Saints Vegard Forren. 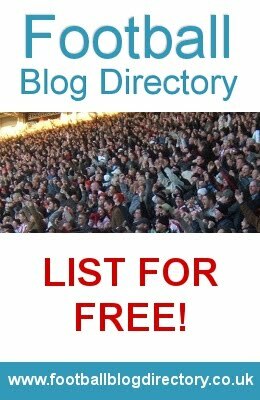 As usual at georgeweahscousin.com we like to get the lowdown on all new people at the club from those that know them best so we caught up with Norwegian sports journalist Vegard Flemmen Vaagbø to get all the inside info on Saints new man. It seems a lot of Premier League clubs were paying an interest in Forren, but then Southampton came from nowhere to win the race. Was this expected in Norway? Ole Gunnar Solksjaer obviously rates him quite highly, as do the Norwegian fans. Is it a surprise that it has taken this long to get a move abroad? Scandinavian players have a rich history with the Premier League, do you think that it is always a preferable destination based on the style of play? Forren in action for Norway. How will Forren fit into the Southampton lineup. Straight away or will he need time? What sort of defender is Forren, what can the fans expect? Saints have had a good relationship with Norweigan players over the years. Jo Tessem and Egil Ostenstad were very good, and Claus Lundekvam is a club legend. (We won’t talk about Stig Johansen). Do you think Forren is a player who can be a success with the club too? Many thanks to Vegard for answering these questions, I for one am pretty excited about this signing!